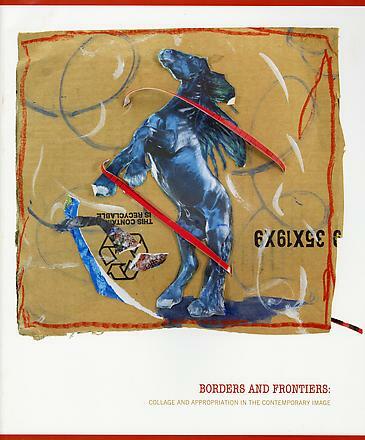 In framing and examining contemporary collage in 2011, what we see is a diverse array of practices. David LaChapelle, the defining American portrait and tableau photographer of his generation, creates an immediate and palpable shortcut to his photographs in his new collages, which he alters and reassembles on cardboard. Photographs tend to be multiples, but a photograph pasted into a collage is a unique object, linking it directly to the artist's touch.